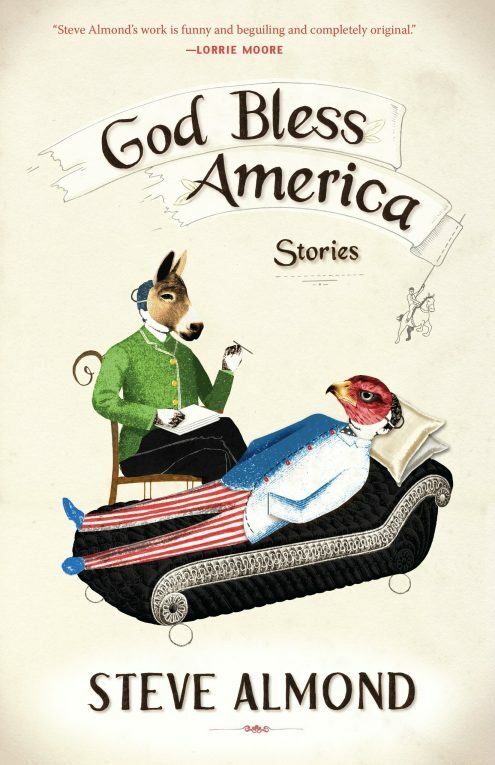 The literary, historic, and fantastic collide in these wise and exquisitely unsettling stories. 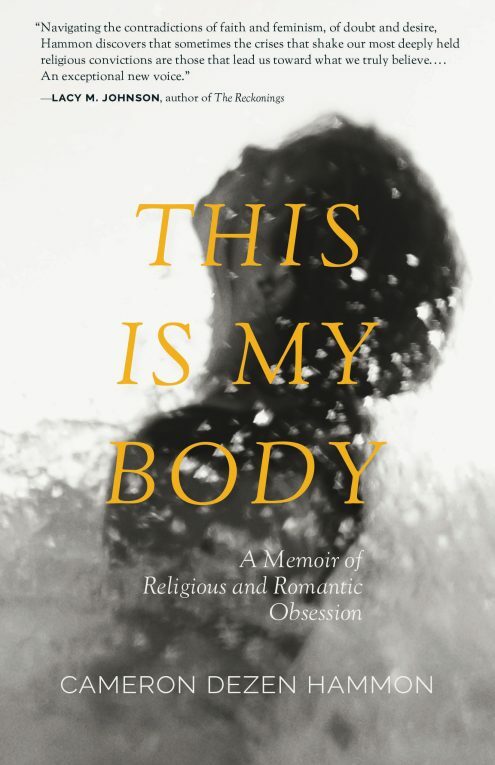 From bewildering assemblies in school auditoriums to the murky waters of a Depression-era health resort, Beams’s landscapes are tinged with other­worldliness, and her characters’ desires stretch the limits of reality. 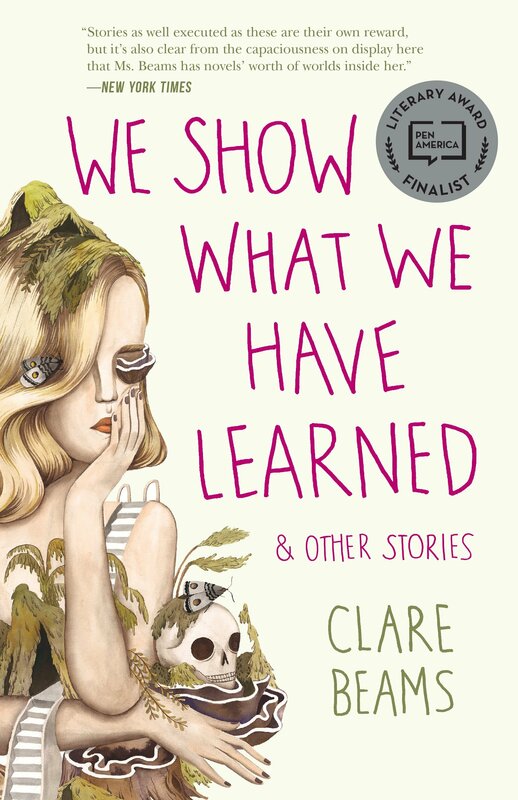 Clare Beams’s story collection, We Show What We Have Learned, was a Kirkus Best Debut of 2016; was longlisted for the Story Prize; and was a finalist for the PEN/Robert W. Bingham Prize, the New York Public Library’s Young Lions Fiction Award, and the Shirley Jackson Award. 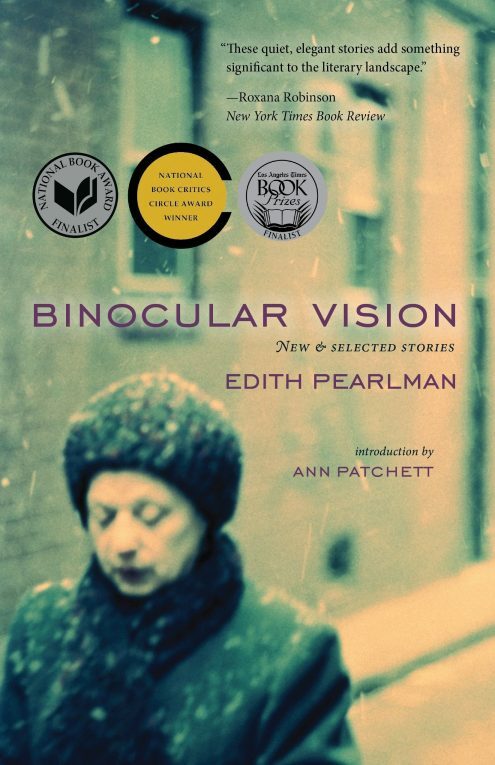 Her fiction appears in One Story, n+1, Ecotone, the Common, the Kenyon Review, Hayden’s Ferry Review, Electric Literature’s Recommended Reading, and the Best American Nonrequired Reading, and has received special mention in the Best American Short Stories 2013 and the Pushcart Prize XXXV. She was a 2014 National Endowment for the Arts fellow, and the 2014 Bernard O’Keefe scholar at the Bread Loaf Writers’ Conference.